October 27th in WP Stuff by Wordpress Jedi . WordPress’ visual editor already comes with almost everything you need to compose and publish posts. 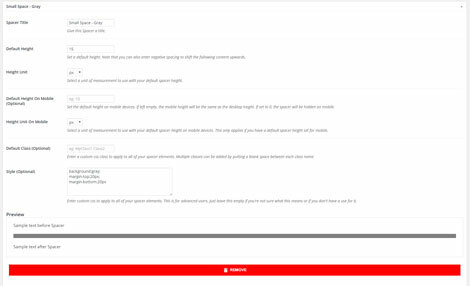 Want to use custom spacing in certain posts? Spacer for WordPress can help. It is a free plugin that adds a spacer button to the visual editor, allowing you to add custom spacing between lines in your posts and pages. Some webmasters assume that people only consume their content online. In reality, there are plenty of folks who prefer printing articles they like to read later. Making your site PDF and printer friendly may not do miracles for your business but it does make it more user friendly. It would give your visitors more ways to consume your material. 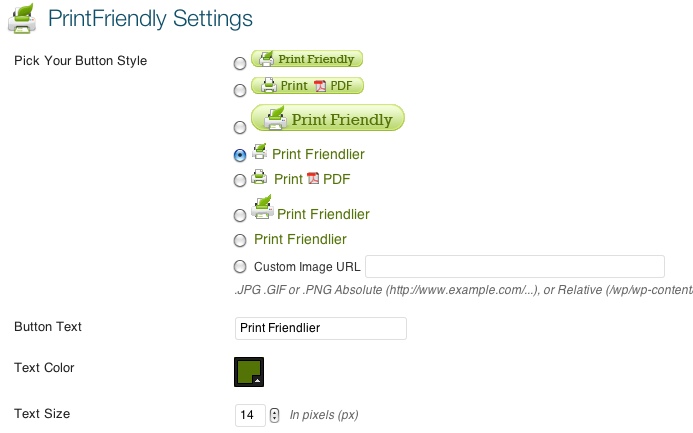 Print Friendly is a handy plugin that makes your website printer-friendly. May 1st in Social Media by Wordpress Jedi . These days we hear a lot about sites such as Pinterest. But it is not the only game in town. BO.LT is another exciting social page sharing community that lets you find and share exciting pages with others. BO.LT may not get as much traffic as top social networking sites such as Facebook. But it could bring image-heavy sites more visitors. It does happen to have a share button you can add to your pages so people can share your content on BO.LT.